Thanks for choosing Naknek Family Fisheries! Please fill in this form so that we can get your information and provide you with the product(s) that you desire. Make sure to fill in your contact information so that we can follow up with you if we have any questions. 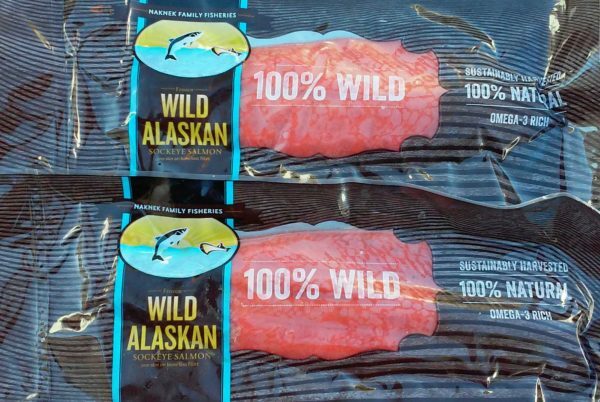 One- to two-pound fillets of wild-harvested Bristol Bay sockeye salmon, vacuum packed and frozen fresh. Sockeye salmon — once-frozen, vacuum packed, hand cut, live bled, wild and sustainable fillets. 10 lbs. Hand-delivered to you within the Tucson metro area.